Are you looking for something fun to do in the new year? Join the Cambridge Public Library for our popular 4-week beginner’s genealogy workshop series. Classes will be held at CCTV, located at 438 Massachusetts Avenue. Researchers at Mount Auburn Cemetery. 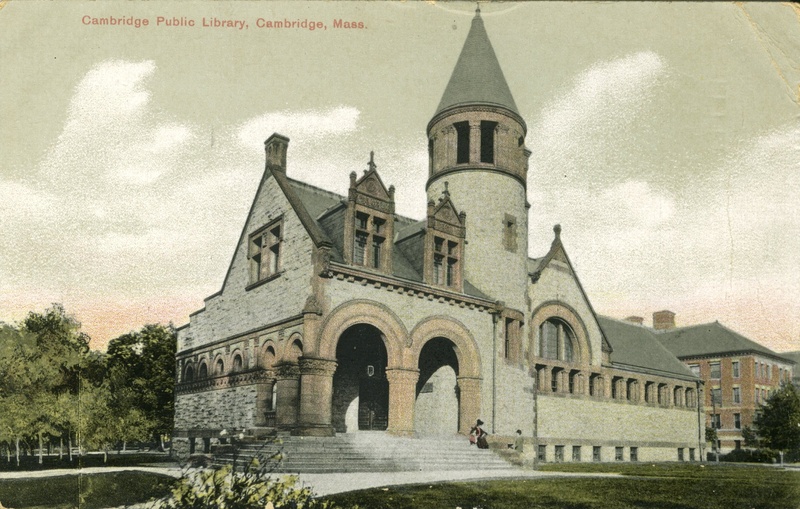 Join us for a Digitization Day and help preserve Cambridge history. Bring in your paper-based historical material, such as photographs and letters, that tell the story of our city and your community. We are also interested in digitizing the personal histories of those buried at Mount Auburn Cemetery. Your material will be scanned and rehoused in archival enclosures, and you will leave with digital copies on a flash drive. Throughout the day, we will hold a series of informational sessions about preserving and digitizing family collections. All free of charge! This program is cosponsored by the Mount Auburn Cemetery and the Northeast Document Conservation Center with funding from the National Endowment of the Humanities.